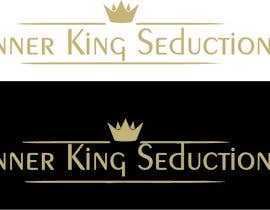 Create an amazing Logo for a Seduction Blog! 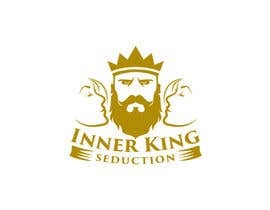 We need a logo designed for a Blog about Seduction and Dating Advice. 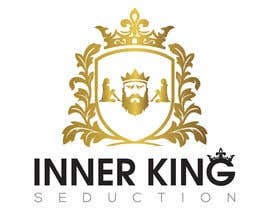 In the Logo I wish to be a king with two women on his sides like the image I'm uploading, BUT with the style of the other image that I also upload. 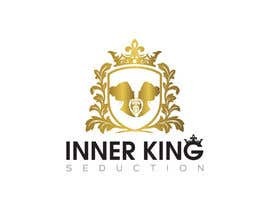 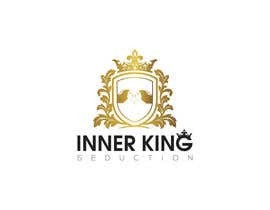 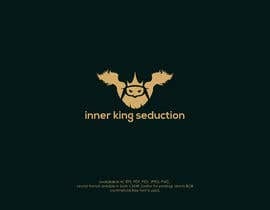 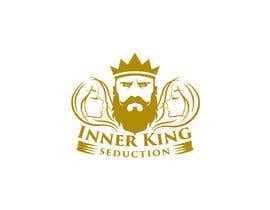 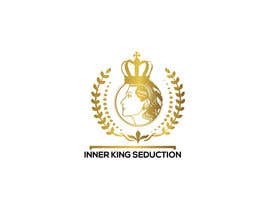 I'd like that the name of the site, "Inner King Seduction", is in the Logo Design as well. 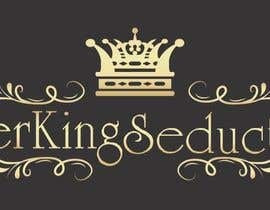 In your bid please put the word “cat” so I know you have read and understood all this brief. Hello, I was going to send you the logo with the change you requested (add a king on a throne) and when I was going to send it, they had already closed the contest. 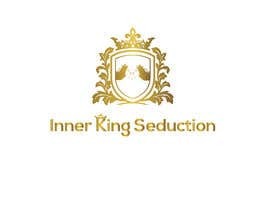 Could you make an extension to at least see my proposal? Hello sir. I'm working . please wait for a nice one.